“Feel good, Look great, Get your body back!” This is the claim by Sine Health Labs that no one can scoff at. 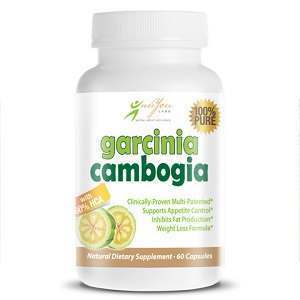 Claiming to suppress appetite, reduce fat and weight, regulate blood sugar, balance mood, and promote healthy cholesterol, this dietary supplement seems to promote all elements needed to obtain the body people have dreamed about. Based upon recent reviews, it seems many have found this success. 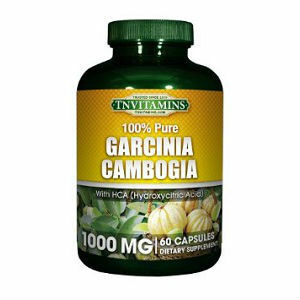 While there have been unsatisfied customers, the above average success of this supplement deems it a candidate for a closer look. 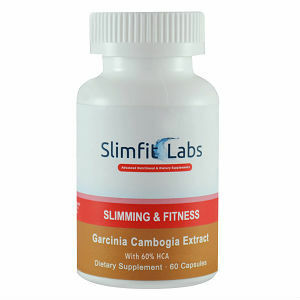 Garcinia Cambogia Extract – 1600mg containing the 60% HCA (Hydroxycitric Acid) needed for success. Calcium – 80mg. 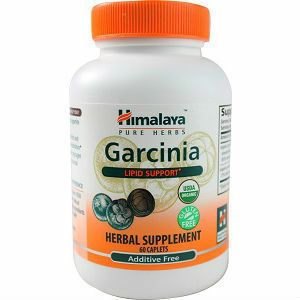 The bottle states this is naturally occurring which is confusing since calcium reduces the effectiveness of HCA. Potassium – 80mg. Also naturally occurring. 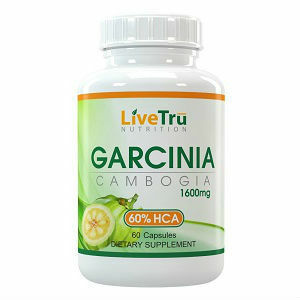 It is recommended that 2 capsules be taken once a day, 30-60 minutes before a meal. It is also suggested that each dosage be taken on an empty stomach with 8oz. of water. Sine Health’s dietary supplement can be purchased for $24.99 on Amazon. 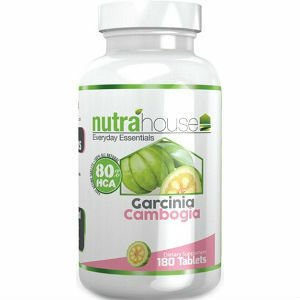 This purchase will assure customers with a 60 day supply, equivalent to 120 capsules. 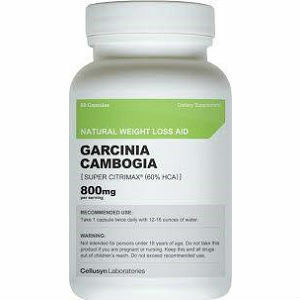 When researching this dietary supplement, there is no known guarantee. The only information given that even sounds like a guarantee is a statement which says, “Try today risk free.” However, this is very vague. Will unsatisfied customers get their money back? Is Sine Health Labs so confident in their product that there is no risk of ill outcomes? It is important to always have a clear guarantee for your customers. This creates better assurance and confidence for those who desire to try your product. In conclusion, the above average success rate of this product does not come without disadvantages. Examining the information provided above, we discover a few elements which should be red flags to new customers. First concerns calcium. 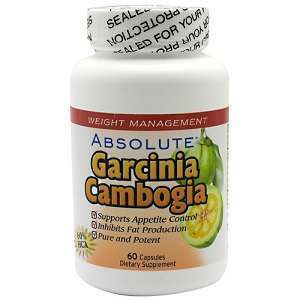 It is rather confusing that this ingredient is listed as naturally occurring since calcium has been shown to reduce the effectiveness of the fat burning HCA. Therefore, because calcium is contained within this product, it will not be as effective as supplements which have none. The second element of concern is the “guarantee”. Since Sine Health Labs does not really specify what it means to try their product risk free, customers are led blindly into buying this product. Because of the vagueness, customers may easily get trapped with an unsuccessful product that cannot be returned.